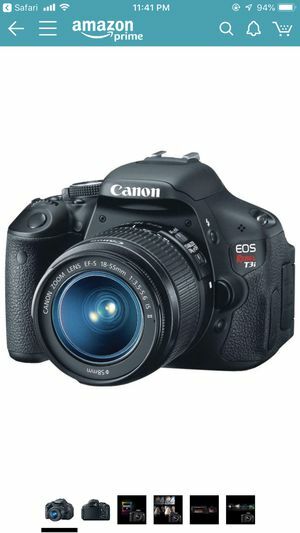 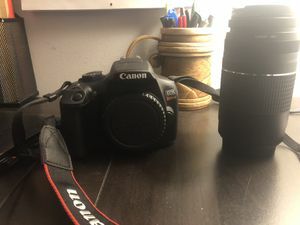 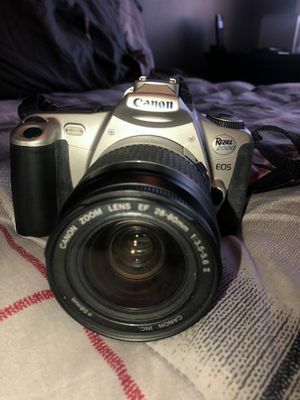 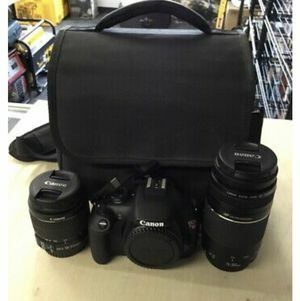 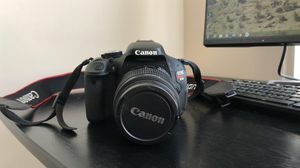 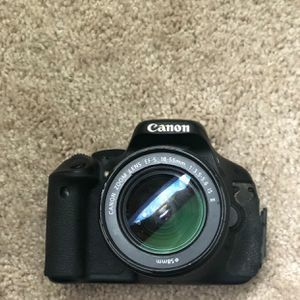 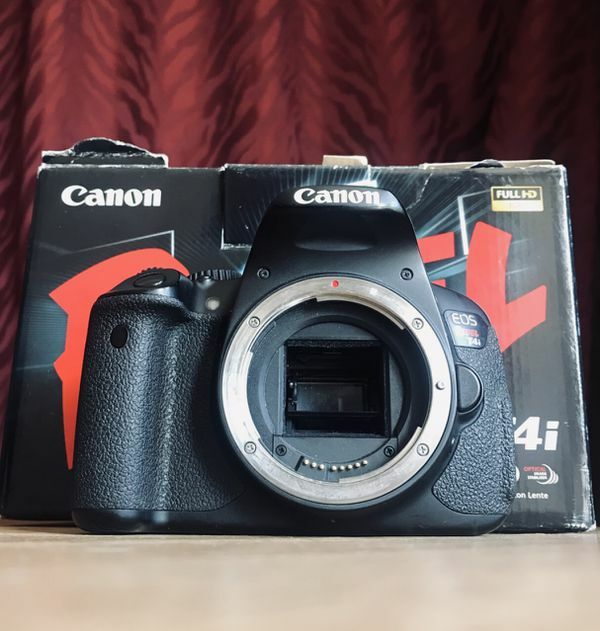 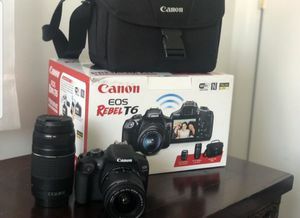 Extremely reliable 1080 Full HD DSLR camera by Canon. 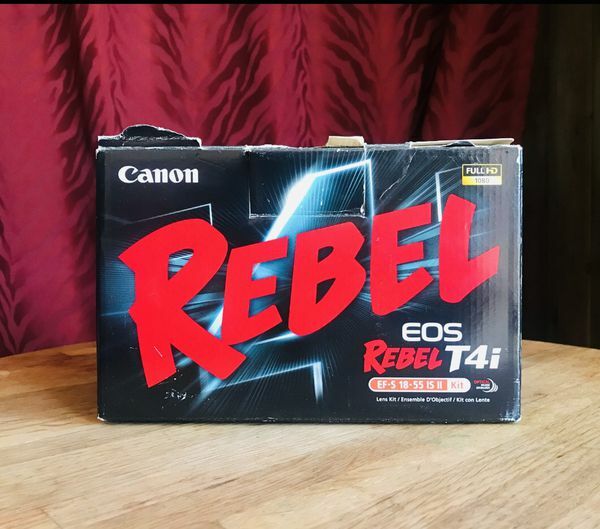 Rebel T4i has swivel monitor. 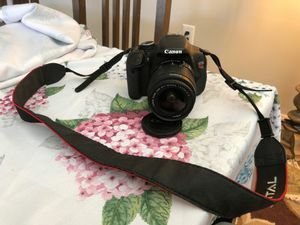 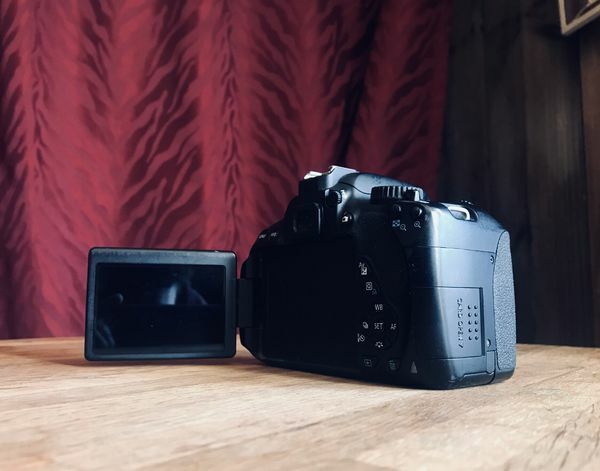 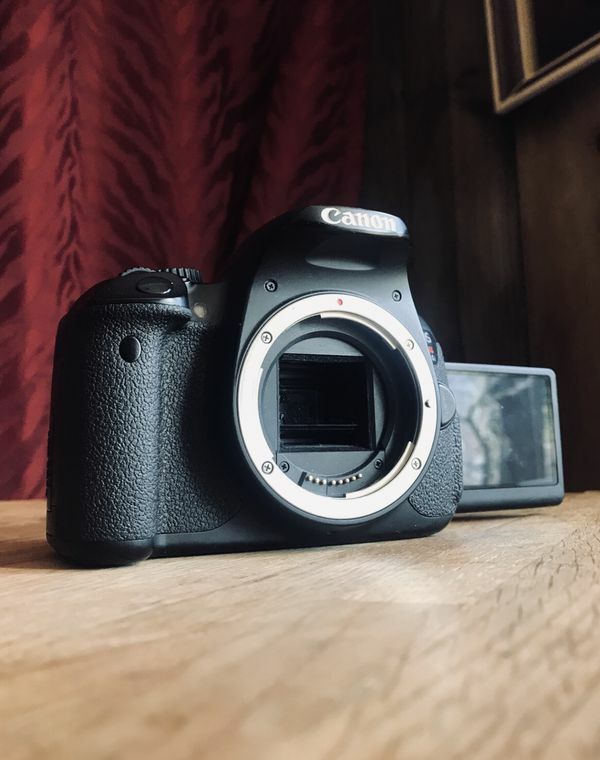 Great camera for entry or advanced users! 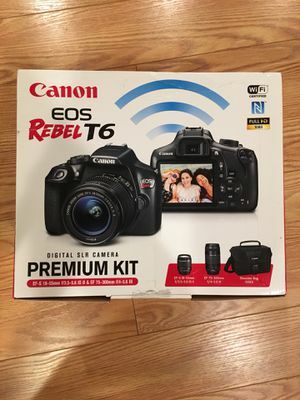 Comes AS-IS with OG Box.